Now that's a strange turn of events. Good news for Amazon fans! And, well, probably fans of mobile and handheld games in general. 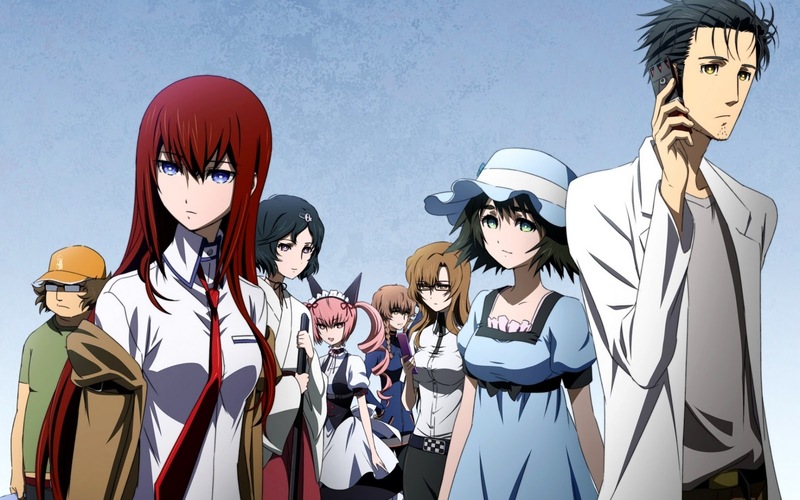 Steins;Gate is being released for PS Vita, and its localization is actually going to be an Amazon exclusive. That's a little odd, admittedly, but whatever it takes to see this excellent game find a home on PlayStation 3 and PS Vita, right? PQube's release is heading out to shelves in August, and as such we've got the official English trailer to show off as well. It was just posted on the North American PlayStation channel today, but you can see it above. Are you excited to finally play this visual novel classic on the go or at home via console? Let us know!